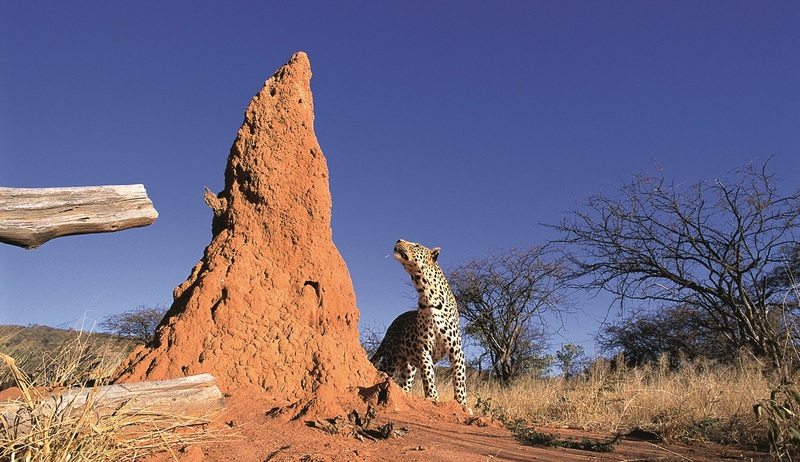 On this excellent small group itinerary you can discover the very best of beautiful Namibia in the company of Toni Hart a renowned British-Namibian wildlife, birding and photographic guide. 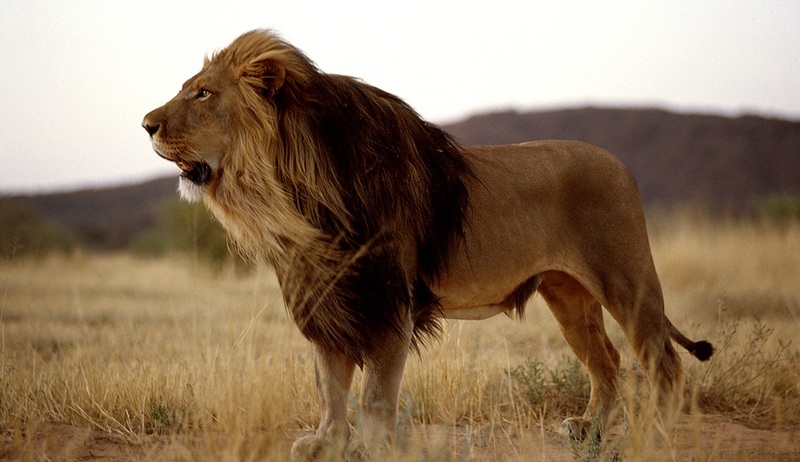 She lives and works as a professional guide in Namibia and knows the regions and culture like no other. 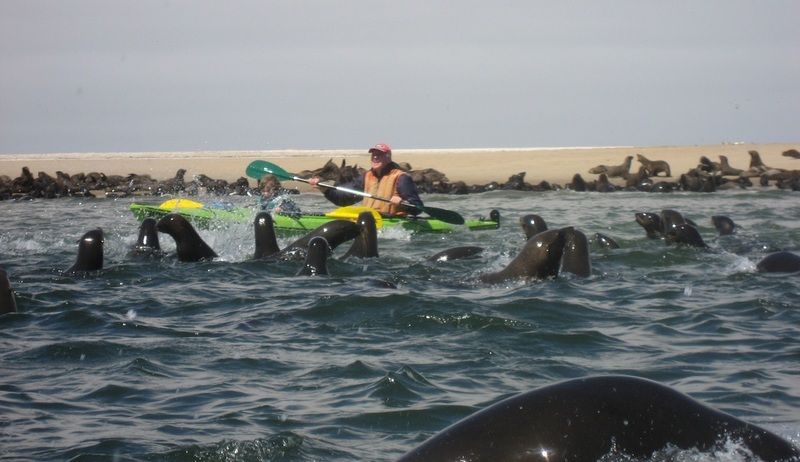 Discover out of this world landscapes, and enjoy unique experiences with the people, wildlife and bird life of this fascinating country. 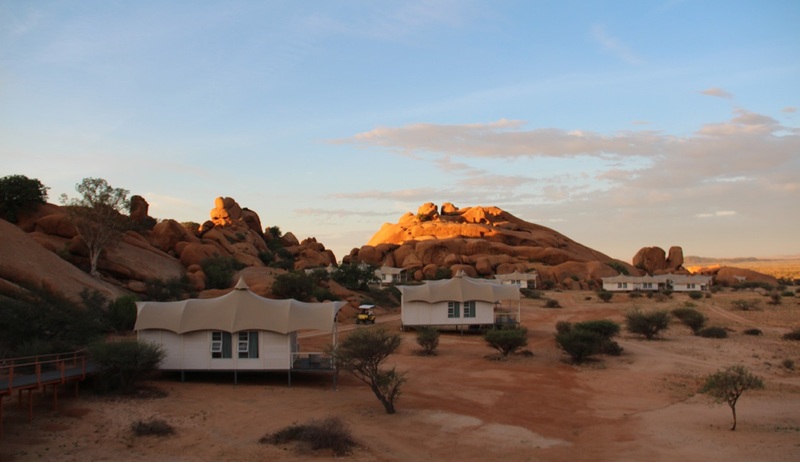 Visiting the likes of iconic Sossusvlei, Spitzkoppe, one of the most visually stunning locations in Namibia, the outstanding Etosha National Park and the big cats of Okonjima, this is truly an extensive and fulfilling itinerary that is sure to delight. 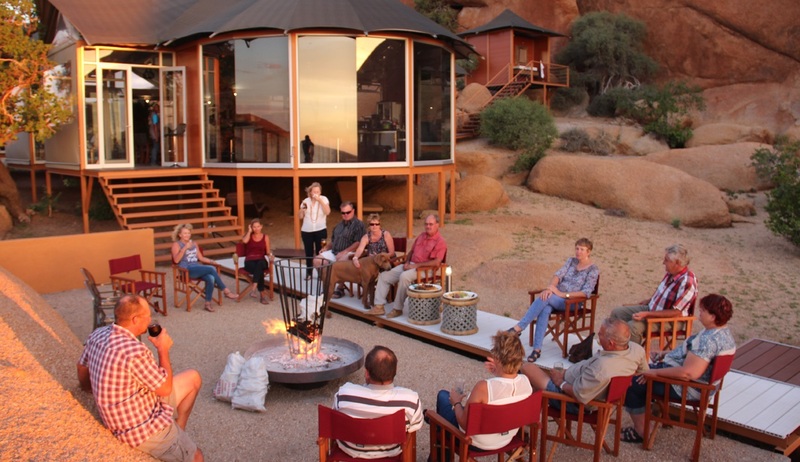 Throw in an authentic bush camp experience where you can spend the day with the Ju/Hansi Bushmen and more photographic opportunities than you could ever imagine and you have a once-in-a-lifetime Namibian experience that is not to be missed. 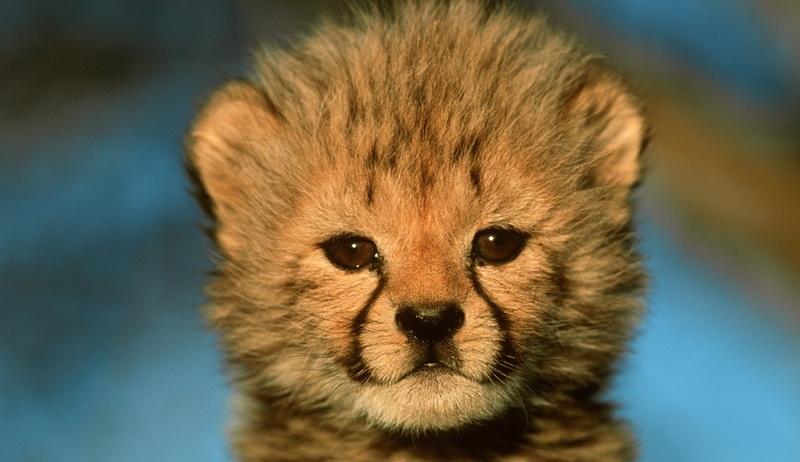 Single travellers welcome and only pay an extra £350 per person - subject to availability at the time of booking! Single Occupancy Special Single Supplement only £350 per person!. Offer applicable when booked before 1st November 2019. Subject to availability and full terms & conditions apply. 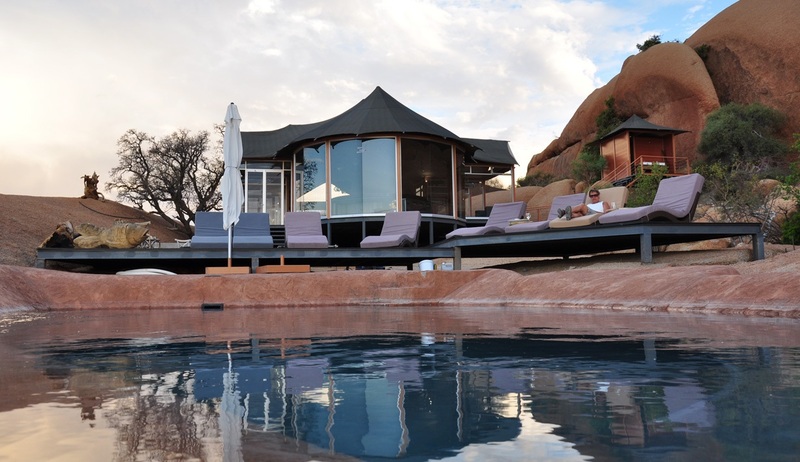 Arrive independently to Windhoek, the capital of Namibia, and join your luxury transfer to the comfortable Villa Vista for an overnight stay on a bed & breakfast basis. 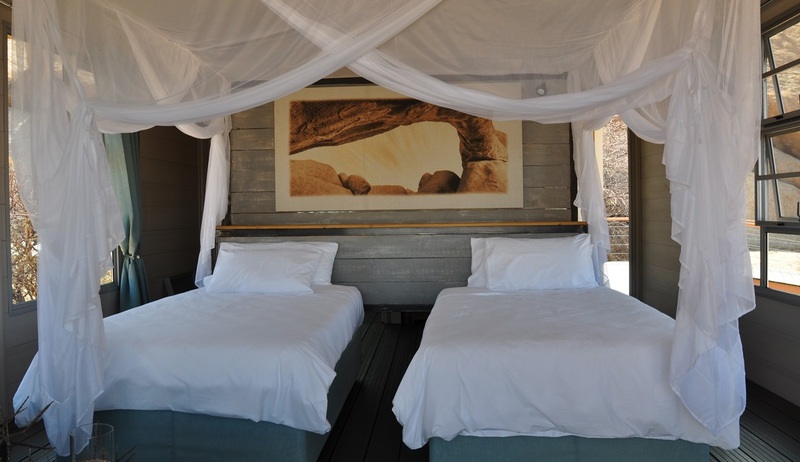 Settle in to your room and enjoy a peaceful night’s sleep in preparation for the adventures that lie ahead. 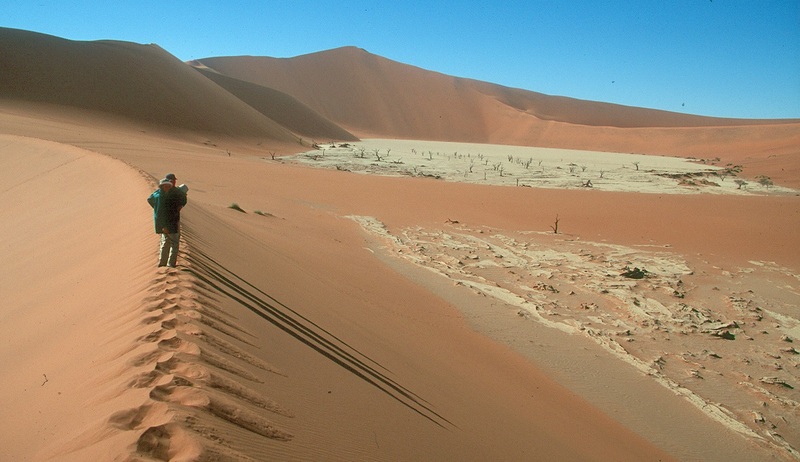 Any photographic safari to Namibia would be incomplete without a visit to Sossusvlei and its towering ochre sand dunes of the oldest desert on Earth. 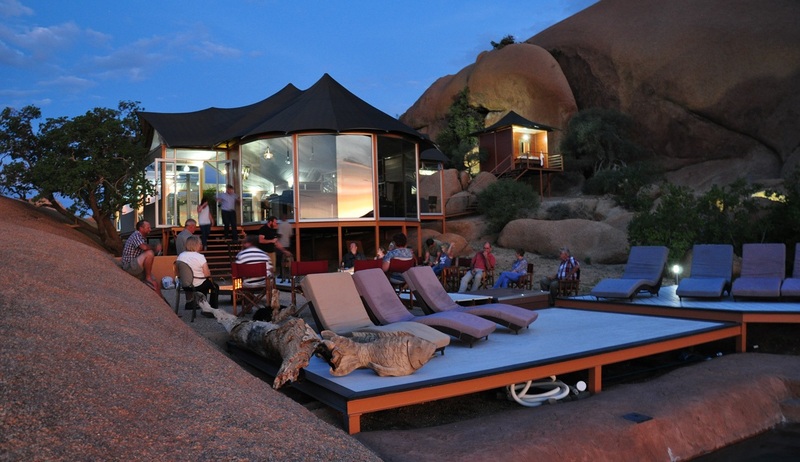 In the morning of day 2 you will join your included transfer to this iconic destination in the South West of Namibia for a 2 night stay at the Elegant Desert Lodge with dinner, bed & breakfast included. 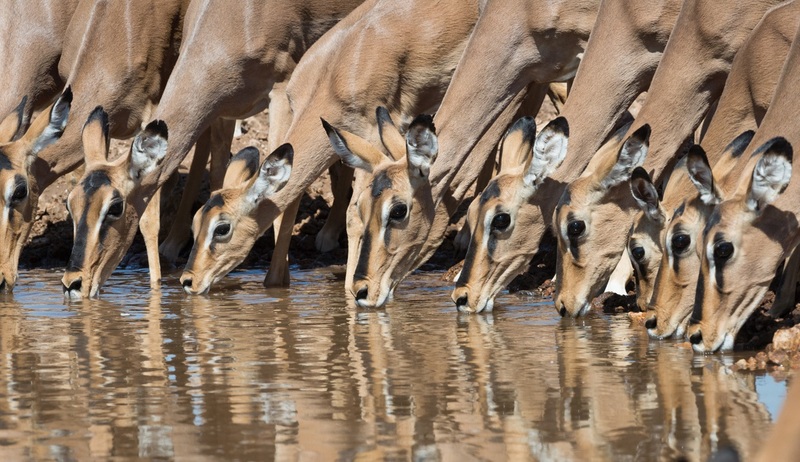 In this beautiful location there are a number of wildlife and scenery based activities available, with scenic drives, walking trails and tours of Sossusvlei offering ample photographic opportunities. 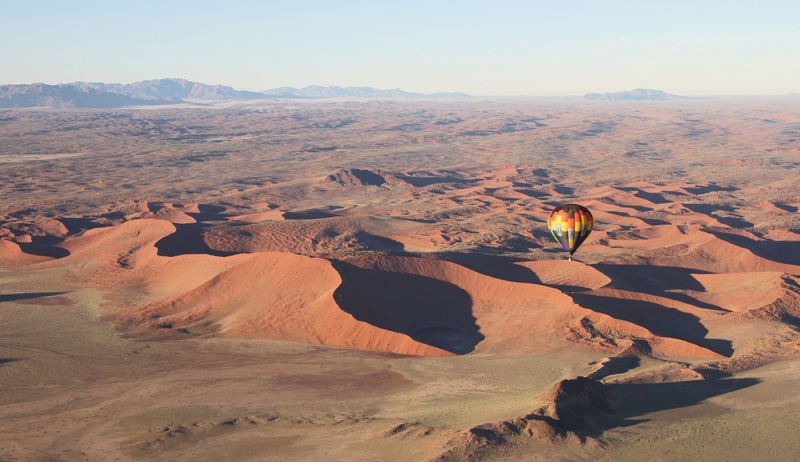 As we leave Sossusvlei behind we will head to Swakopmund, a quaint Germanic town in the middle of the Namib Desert, where you will be staying at the charming Cornerstone Guesthouse for 2 nights on a B&B basis. 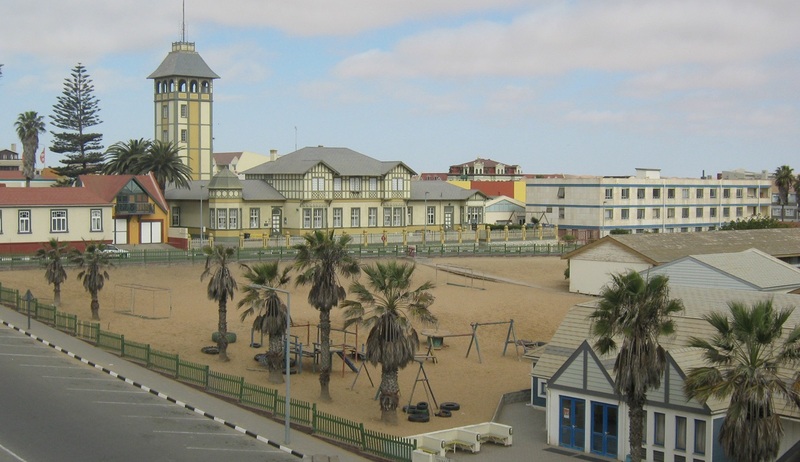 On the way we may stop at Walvis Bay to see the famous lagoon, a wetland of international importance and home to many bird species including the greater flamingo. 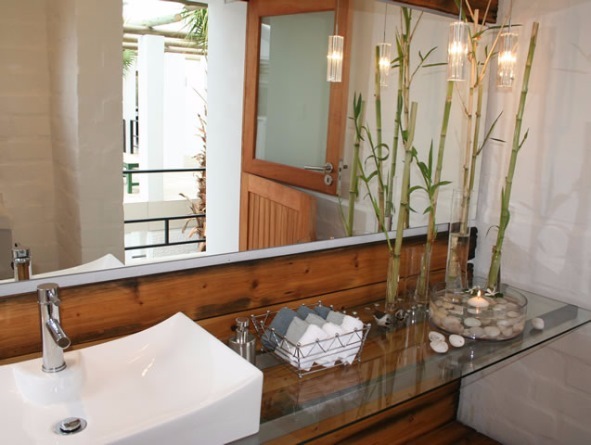 Your guesthouse is located within a short walk to the seafront and town centre allowing for easy access to the many activities on offer along the coast including kayaking, catamaran charters and scenic flights. 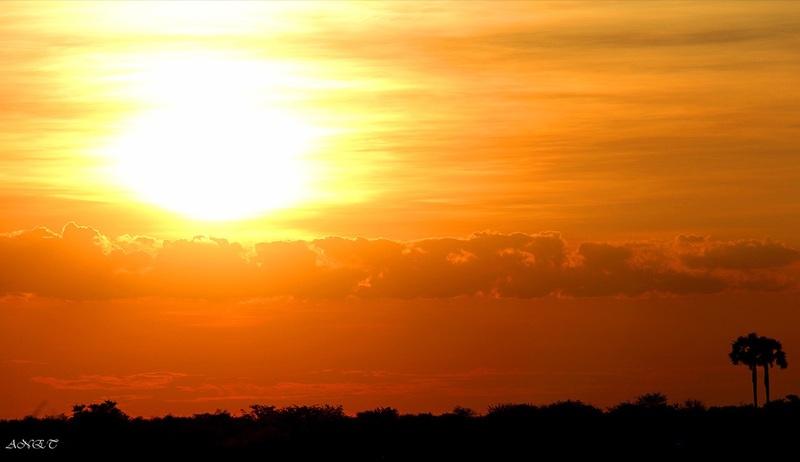 As well as the coastal activities on offer there are many desert-based activities which can be enjoyed from this location including living desert tours, quad biking excursions, sand-boarding and sky-diving. Or you may simply which to spend some time exploring this pretty town and meeting the locals. Please ask for full details of all activities which can be booked prior to arrival. 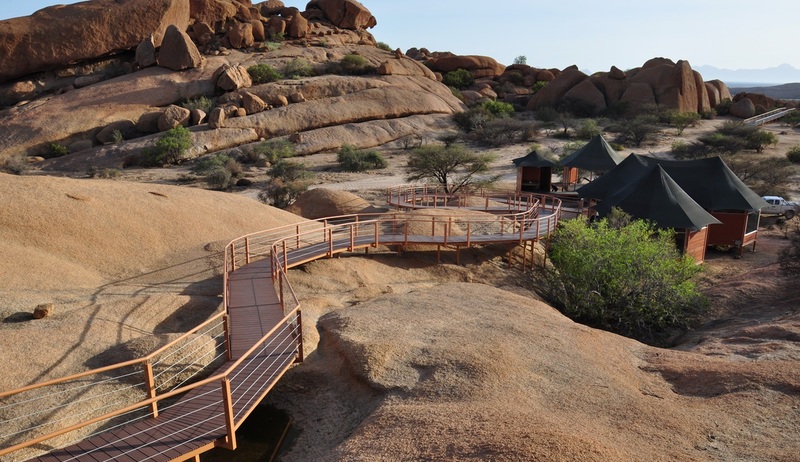 Long thought of as one of the most visually stunning locations in Namibia, Spitzkoppe has only recently gained its first ever accommodation lodge, meaning guests can now be among the first to witness the splendour of these lands. 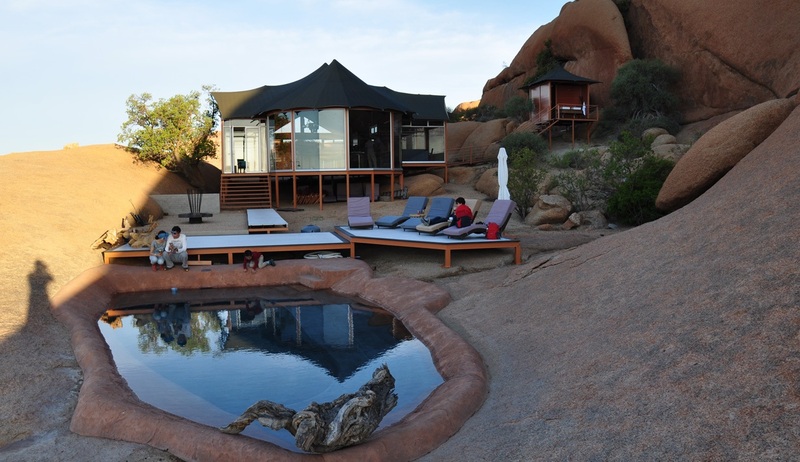 After a short transfer from Swakopmund you will check in to the Spitzkoppe Lodge and can enjoy a walk around its beautiful surroundings before a delicious dinner is served in the charming main lodge which is dramatically positioned between giant boulders and rock formations. 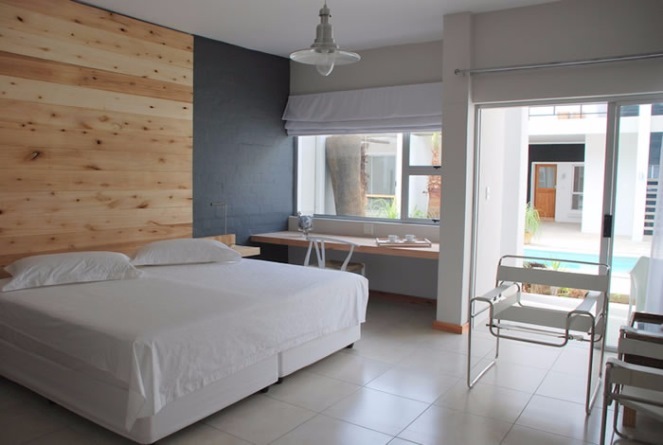 You will be staying here for one night with dinner, bed & breakfast included and there are a number of optional activities that you can choose to avail of should you wish, including visits to archaeological sites, horseback riding, rock climbing and biking tours. The scenic photographic opportunities here are endless! 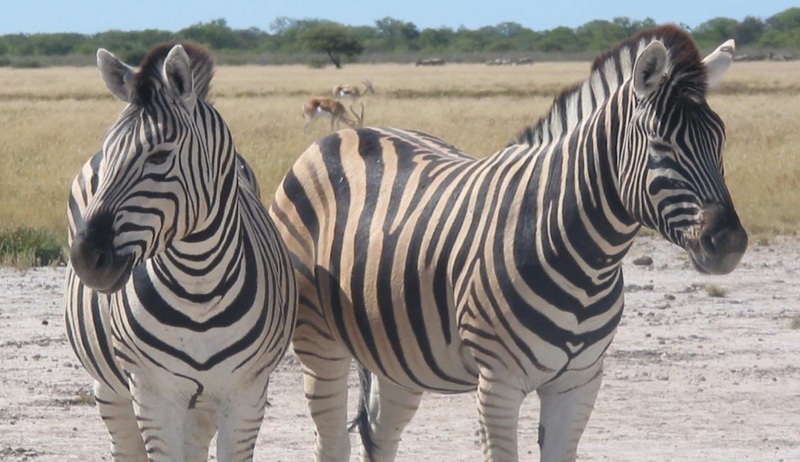 After a beautifully scenic drive of approximately 4.5 hours you will arrive in the stunning Etosha National Park area. 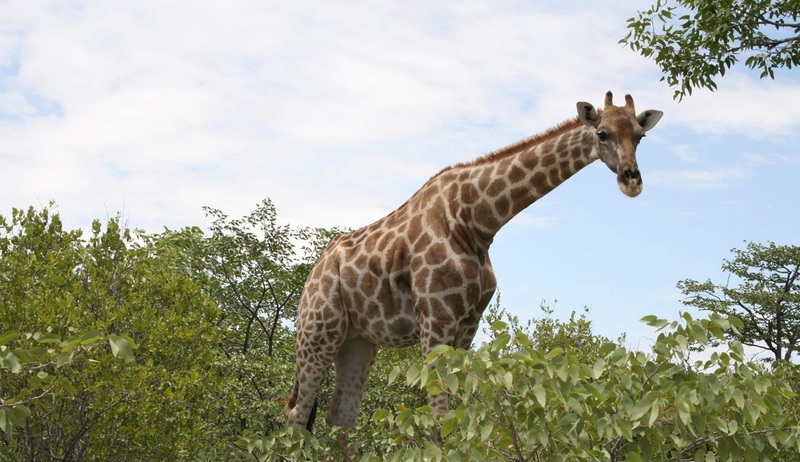 Famed for its abundant wildlife, Etosha offers up countless scenic and wildlife photo opportunities, and this all comes together at the fantastic Okaukuejo Camp which is located overlooking arguably the best waterhole in Southern Africa, where iconic African animals of all kinds come to graze and soak up the offerings. 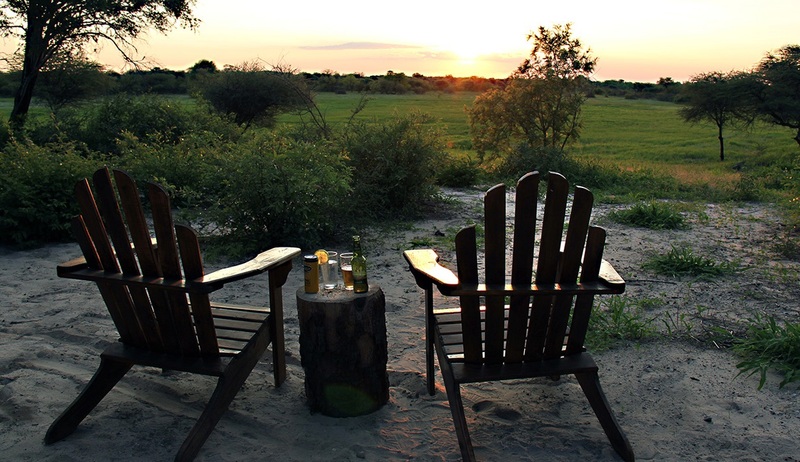 Your time in Etosha will include a 2 night stay at Okaukuejo Camp on a bed and breakfast basis, with opportunities for a full day game drive through the park where you’ll have the chance to take some pictures of the free roaming wild life. 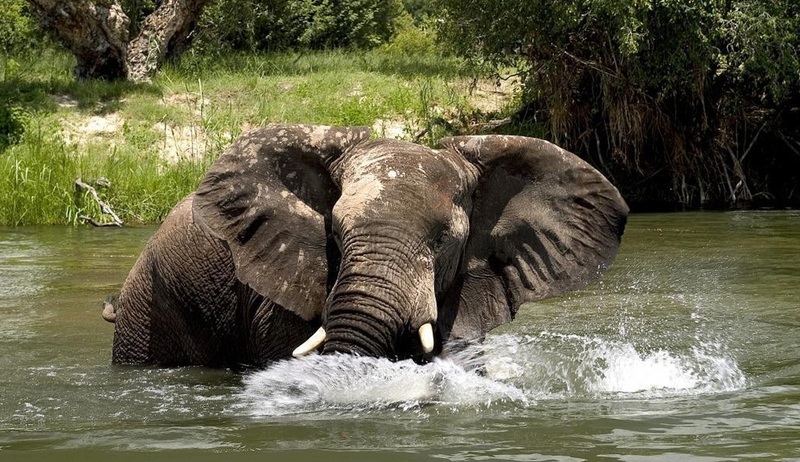 Following this you will enjoy a full day game drive to the Mushara Outpost, a luxury tented camp on the opposite side of the park, for a 1 night half-board stay. 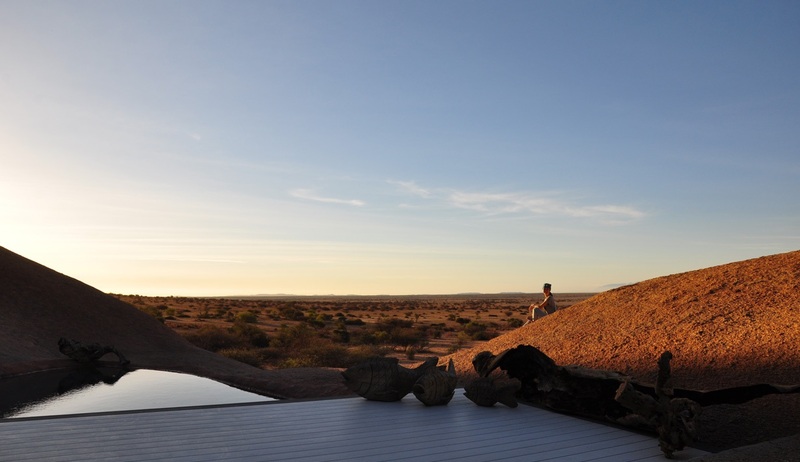 Splitting your time between the two camps allows you ample opportunity to explore everything that this remarkable area has to offer. 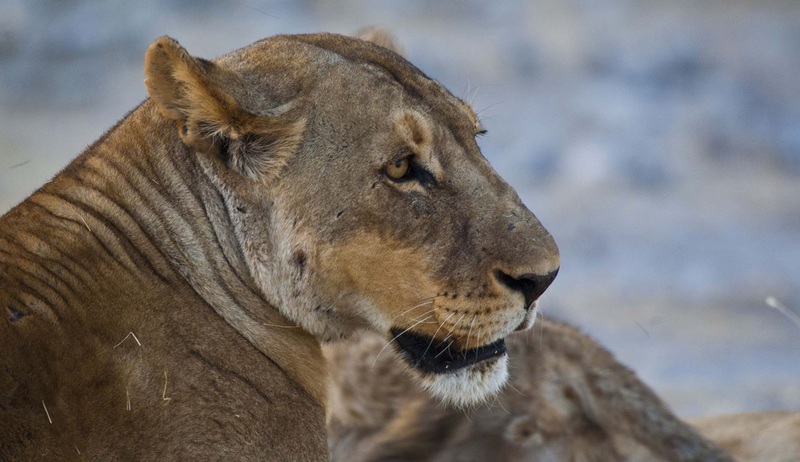 On the morning of day 10 we will leave Etosha behind and head towards the Fiume Bush Camp for your authentic Namibian bush experience. 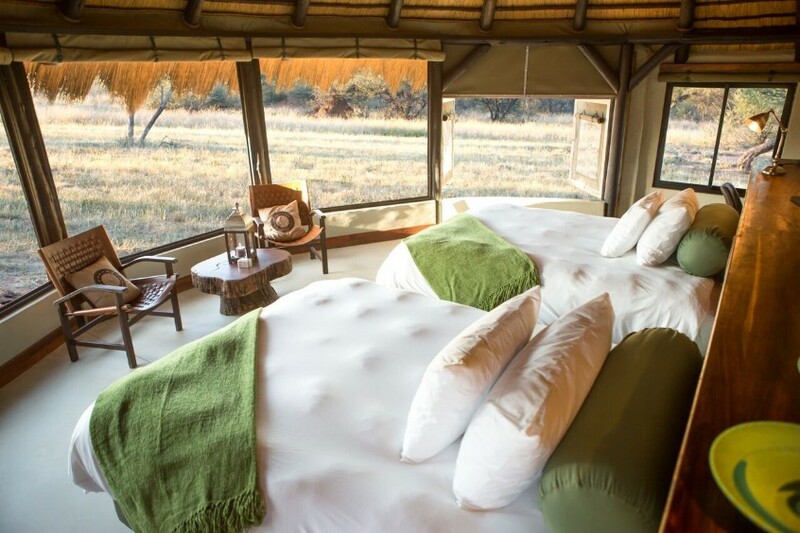 Staying on an all-inclusive basis you will enjoy two nights of unrivalled experiences in this rustic bush camp free from the trappings of modern civilisation. Although an authentic experience, the accommodations are very comfortable and feature all of the amenities you will need for an enjoyable stay. 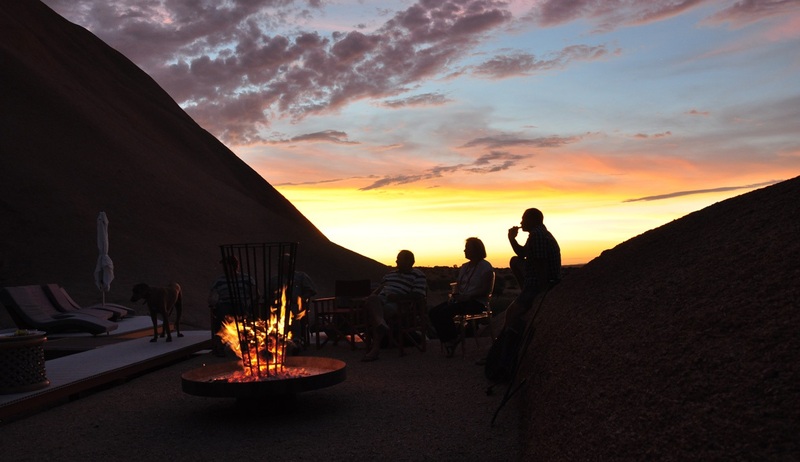 The highlight of your stay here will be the fact that all of the activities and interactions here are run by the San Bushmen of the area who will offer demonstrations on hunting and making fire, as well as bush walks, traditional medicine dances and showing you how to make traditional jewellery. 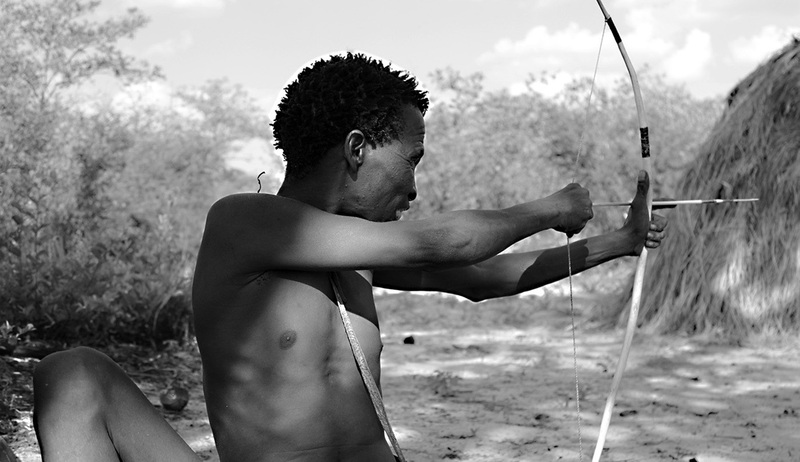 This is the only lodge which allows guests to have an intimate glimpse into the day to day life of Bushmen and this is truly a memorable experience that you will treasure forever. 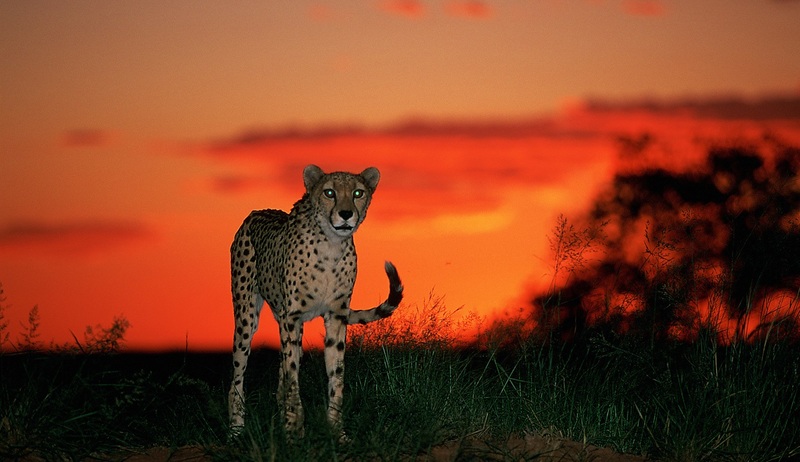 The final stop on this superb Namibian photography itinerary will be the Okonjima Game Reserve where you will have unrivalled opportunities for photographing the big cats that the area is famous for. 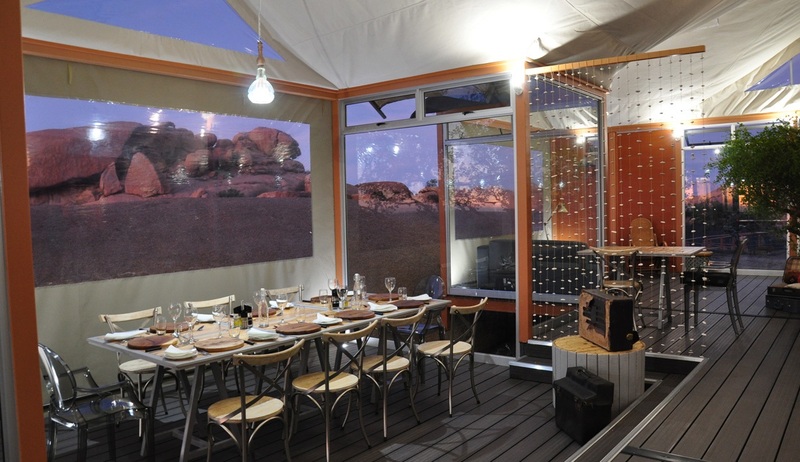 Cheetahs and leopards abound here and you will enjoy a 1 night stay at the Okonjima Plains Camp in the heart of the reserve, with dinner, bed & breakfast. 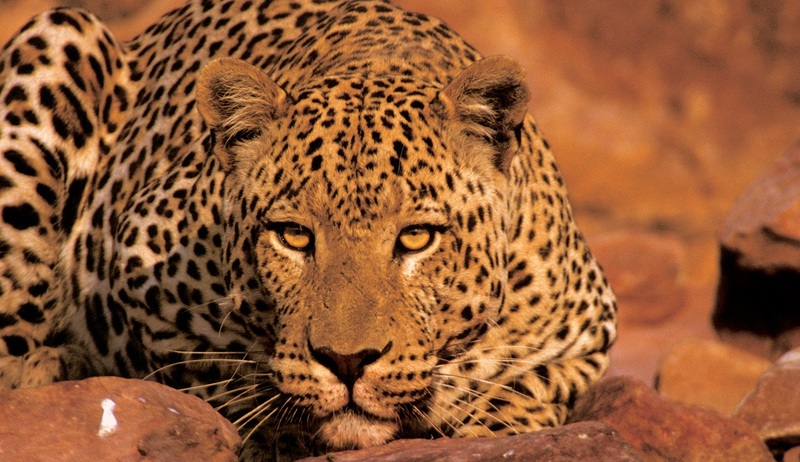 Upon arrival you can decide which of the optional activities you would like to partake in here, including leopard tracking or cheetah tracking. 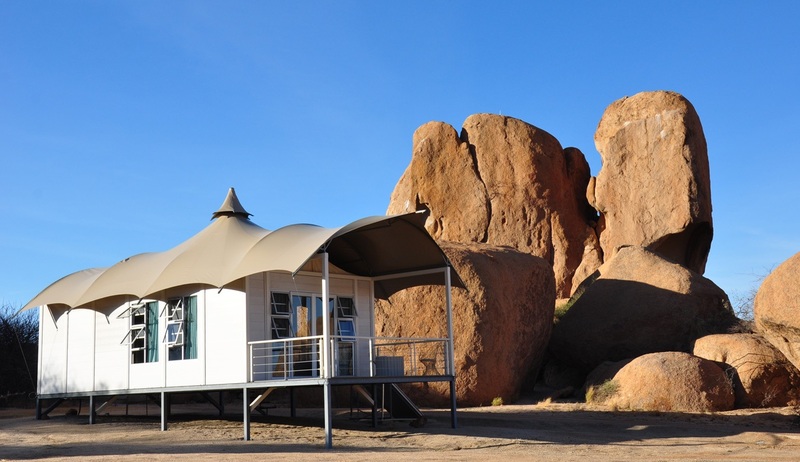 As your Namibian adventure comes to an end, after breakfast a transfer will be provided back to the airport in Windhoek for your onward or homeward flights. 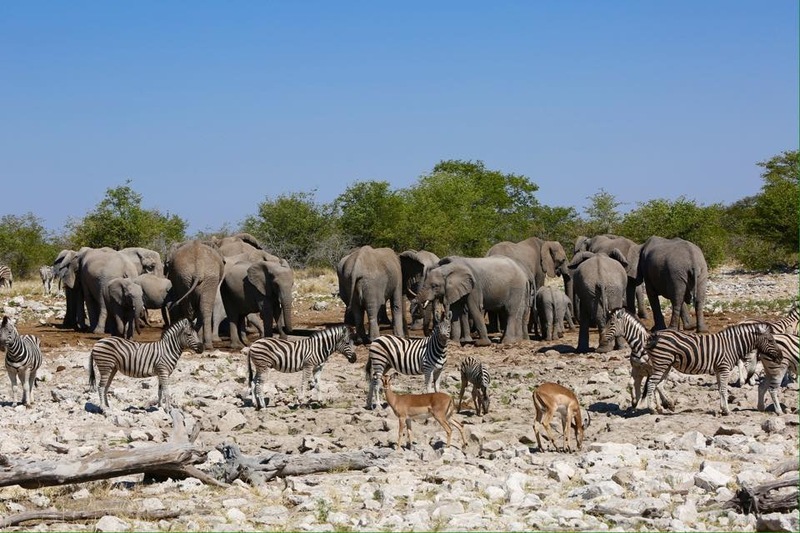 Okaukuejo Camp is the largest and oldest tourist camp in Etosha and its long standing history of providing good quality accommodation plus its well-established waterhole, which attracts a variety of game in large numbers, make it also one of the most popular in the area. 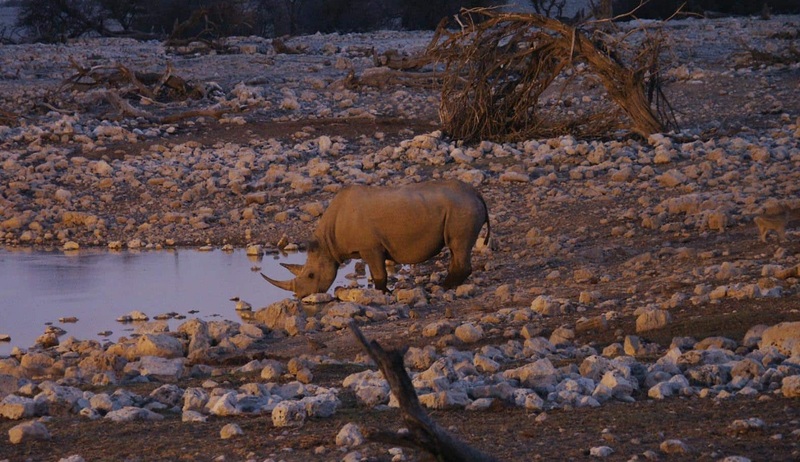 The famous floodlit waterhole where a hub of diverse animal activity takes place throughout the day and night makes the camp a perfect place for a stopover as you visit the world renowned Etosha National Park, and provides fantastic opportunities for witnessing an abundance of rare and intriguing species. 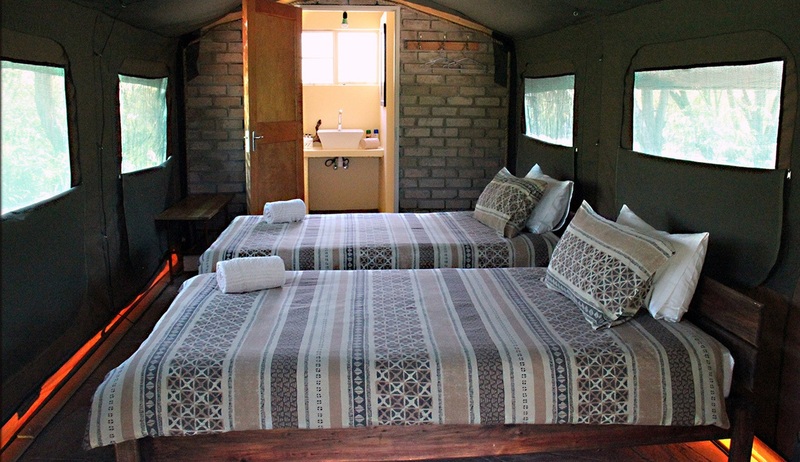 The camp has a total of 102 chalets, offering 5 different styles and levels of luxury. 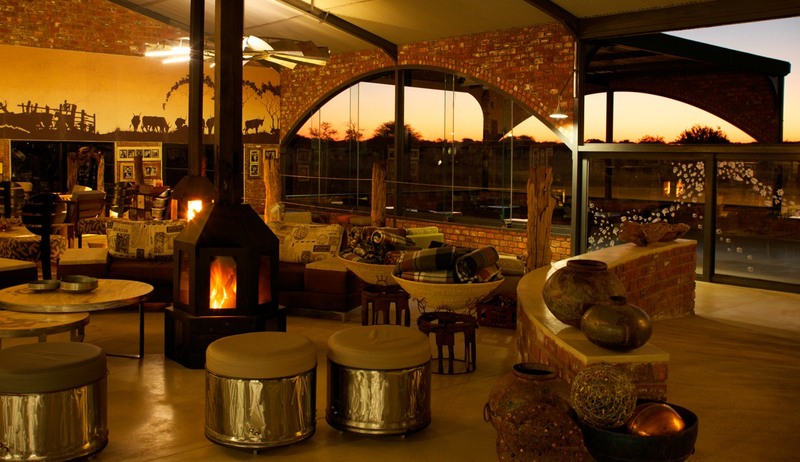 The most luxurious of the accommodation options are the 5 Premier Waterhole Chalets which as the name suggests offer the best views of the waterhole. 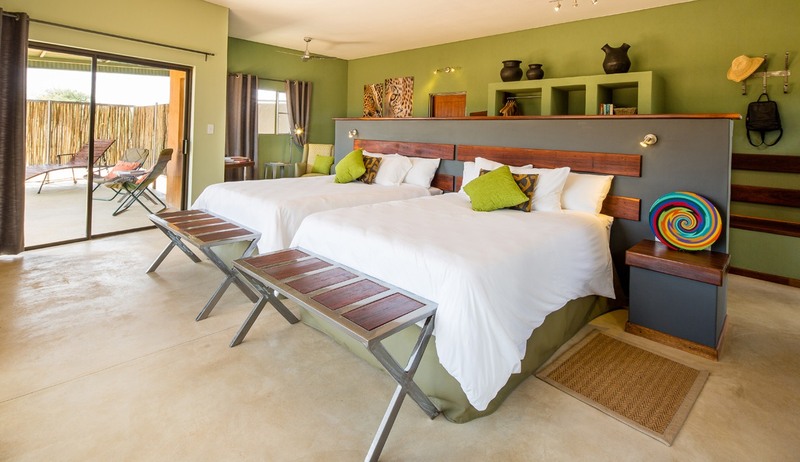 These beautiful chalets are set over 2 floors and have private balconies, 2 bedrooms, en-suite bathrooms and lounge areas. 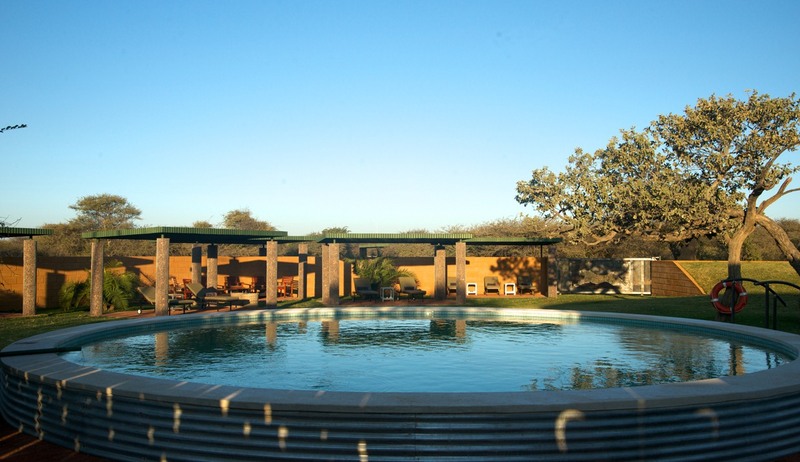 There are also 30 standard Waterhole Chalets, 2 self-catering family chalets, 25 bush chalets and 40 double rooms. 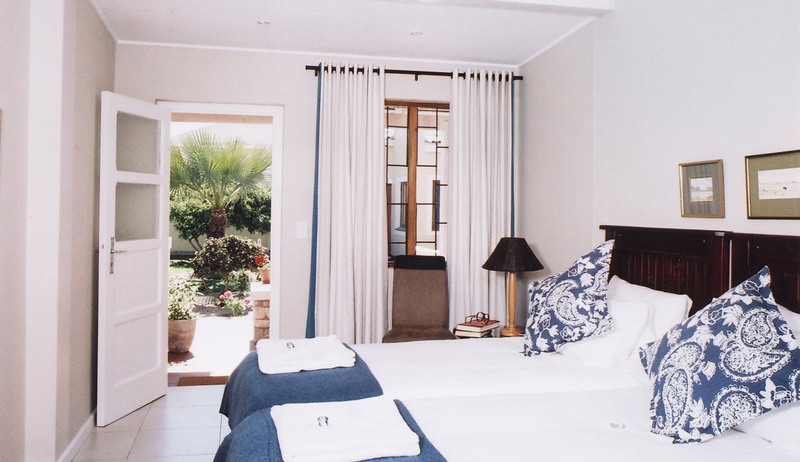 All rooms and chalets feature en-suite bathrooms, simple yet stylish furnishings, and large comfortable beds. 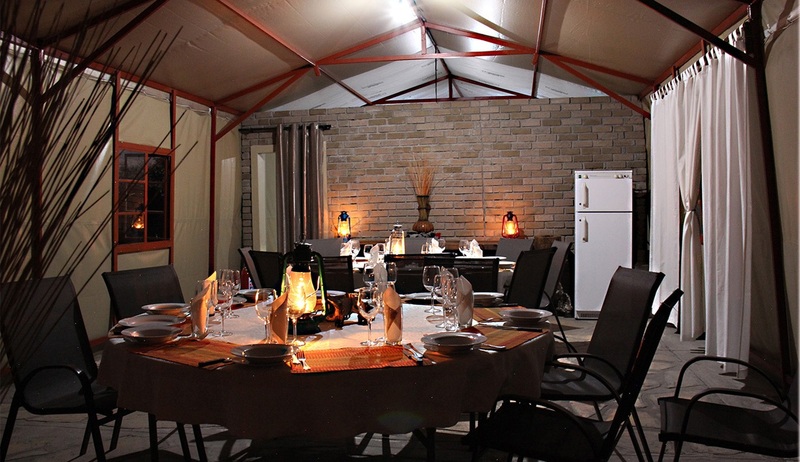 There are also a number of camping areas with electricity supply, braai area and access to hot showers. 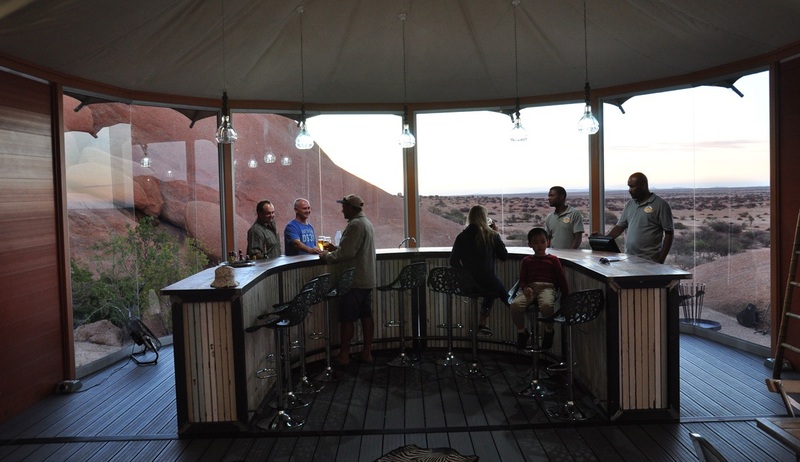 The large main area of the camp features everything you will need for a short stay including 3 swimming pools, tourist shop, curio shop, post office, buffet restaurant, bar and tourist information centre. 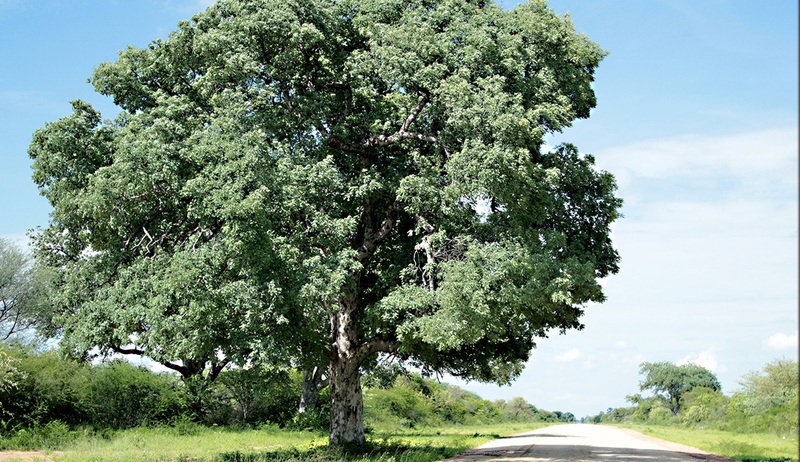 Many visitors to Okaukuejo Rest Camp tend to come on a self-drive basis and choose to explore the National Park (approximately 30 minutes drive away) in their own time, however, the camp does provide a range of activities for those who do not have their own car including guided day time and night time game drives and day tours to the Park where you can expect to witness exactly what Etosha National Park is famous for - a diverse and wide range of wildlife including all of the big cats, black rhino and a plethora of birdlife. 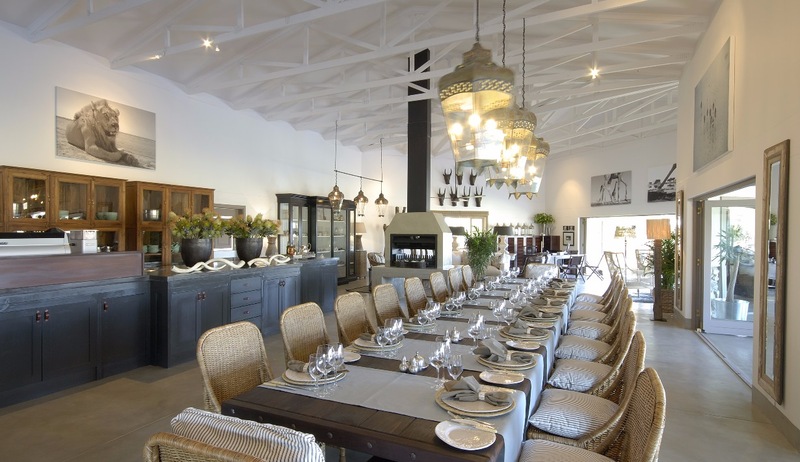 Villa Vista is about location, view and value for money. 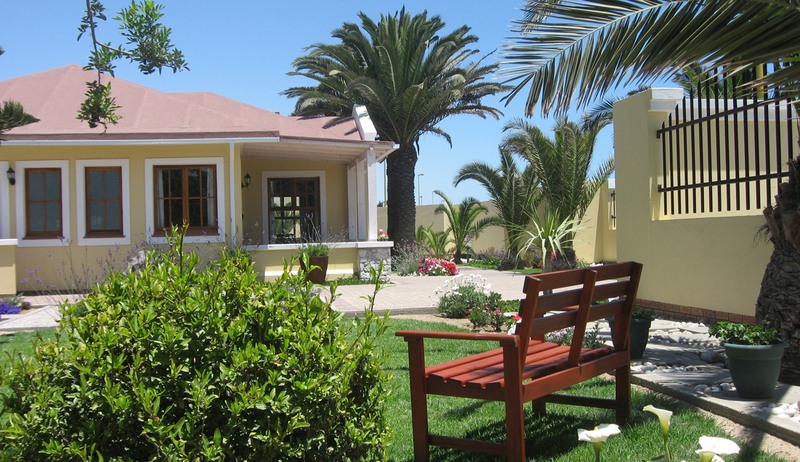 It offers the best of both worlds; located in a quiet, popular neighbourhood, but only just over a kilometre from the centre of town. 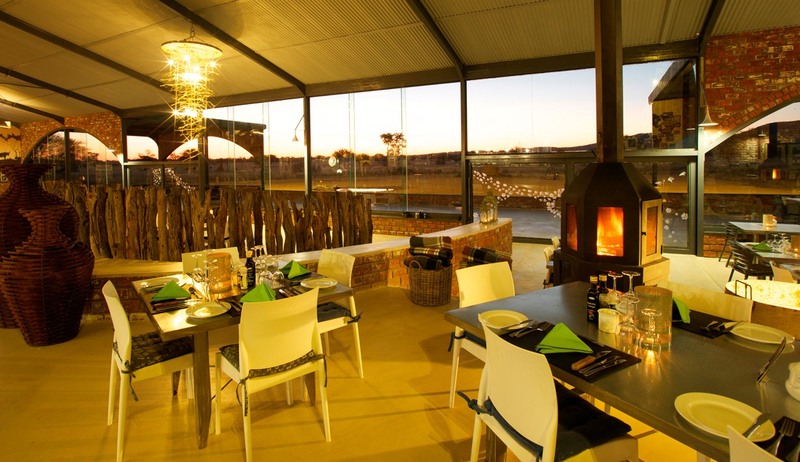 It enjoys the most magnificent 180° views over the city bowl towards the surrounding highlands and unequalled sunsets. It is close to all amenities and walking distance from Joe’s Beerhouse! 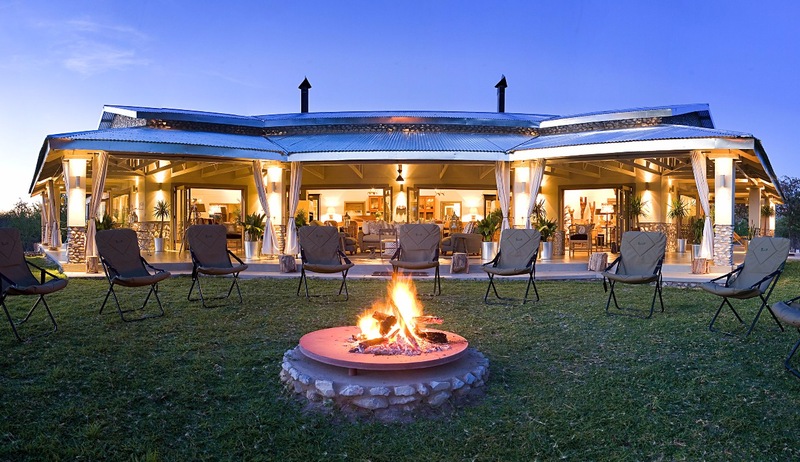 Being a lifelong dream of the owner, Villa Vista can be described as just that. 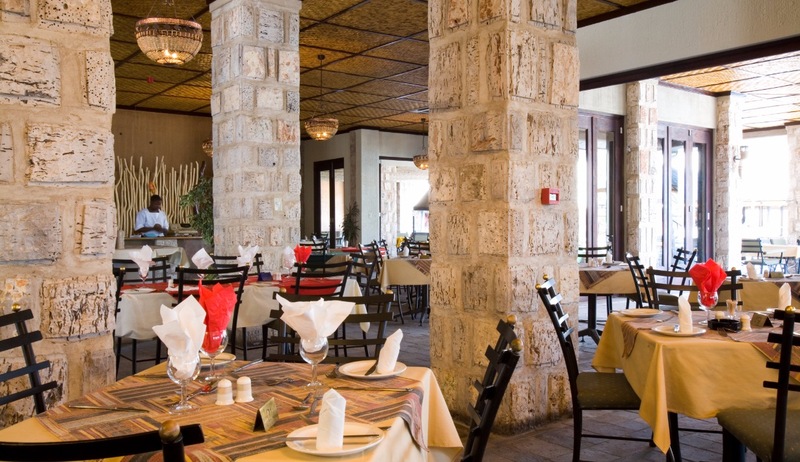 Every last bit was planned and designed by the owner, contributing to the unique, fresh and relaxed atmosphere. The goal is to create a warm and relaxed home for the modern day bussinessman. 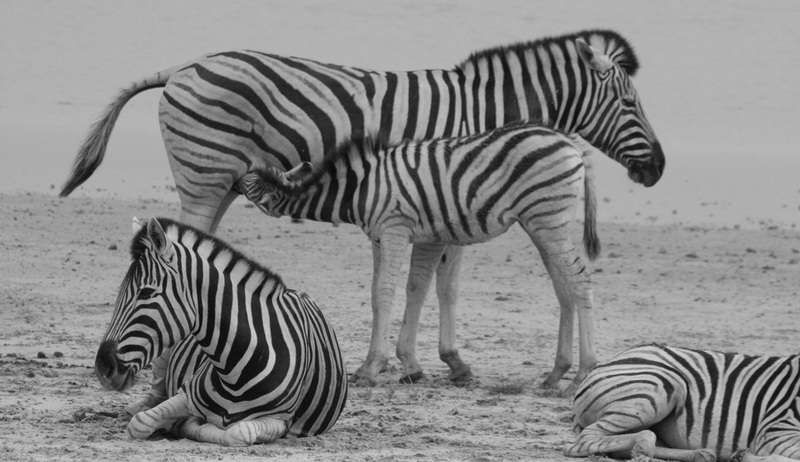 Being corporately focused we do our utmost to provide in all possible needs. 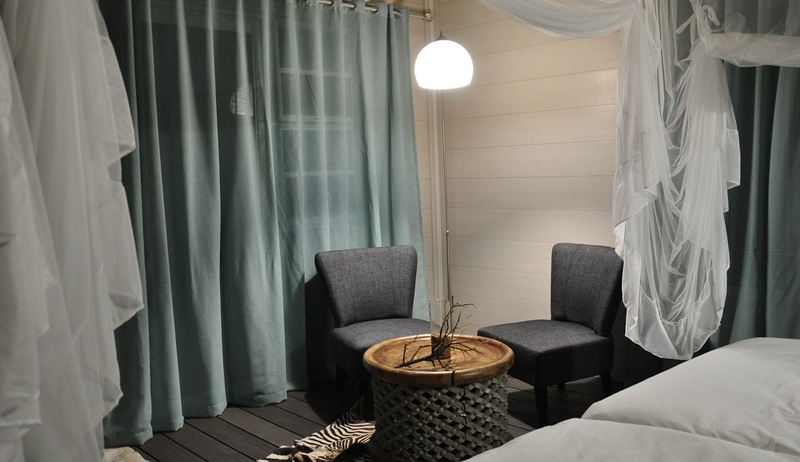 All the rooms are individually decorated in a unique style, using wood, glass, candles and natural elements. Looking out over the garden, swimming pool, town, western mountains and afternoon sunsets, the open terrace offers a romantic and peaceful experience. 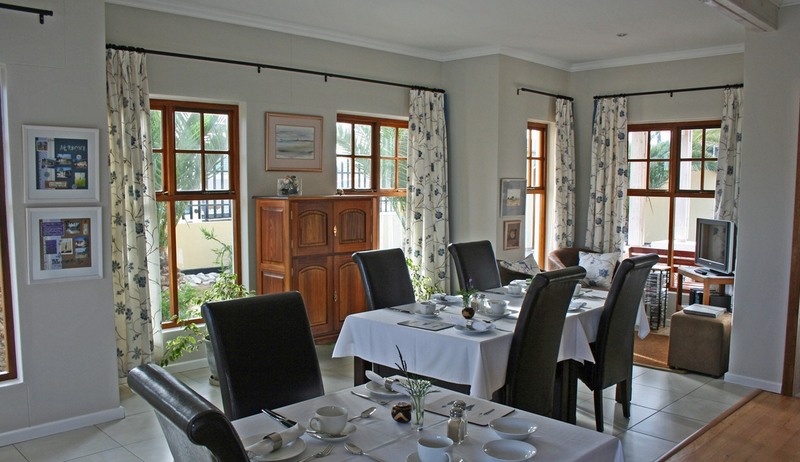 Being family owned one can be sure of the finest possible service, making your stay a comfortable and memorable one. 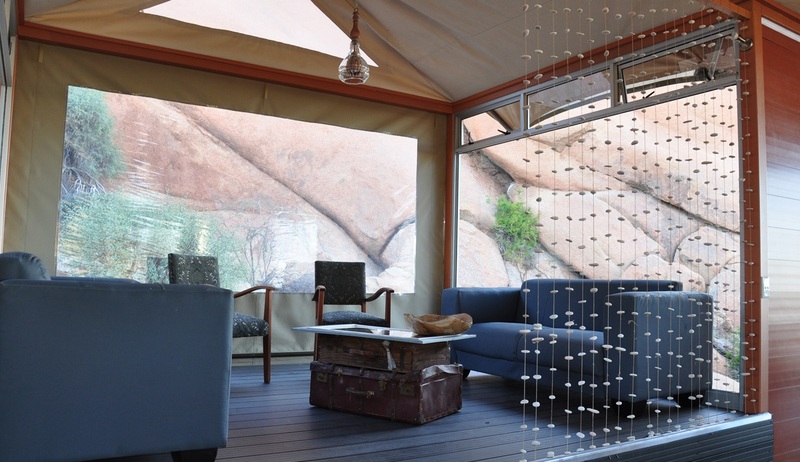 The perfect way to authentically experience life in the Namibian Bush, the Fiume Bush Camp is a rustic tented camp free from the trappings of modern civilisation. 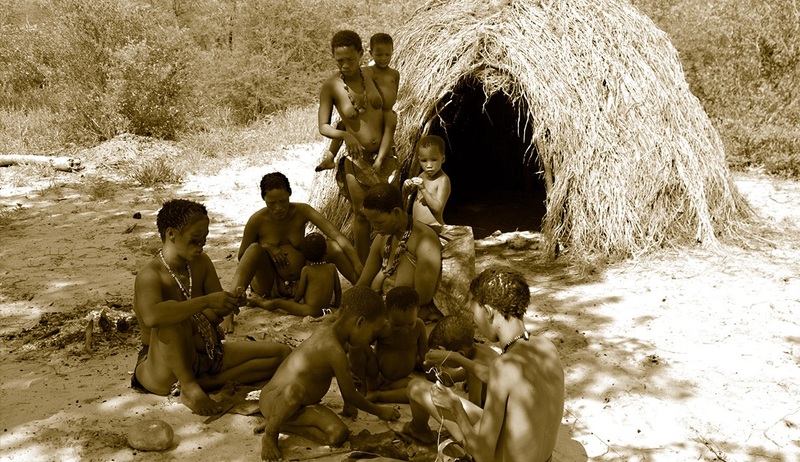 The only lodge in the area which allows guests to have an intimate glimpse into the day to day life of Bushmen, the activities and interactions here are run by the Bushmen themselves and you can enjoy demonstrations on hunting and making fire, as well as enjoying bush walks and learning how to make traditional jewellery and observing traditional medicine dances. 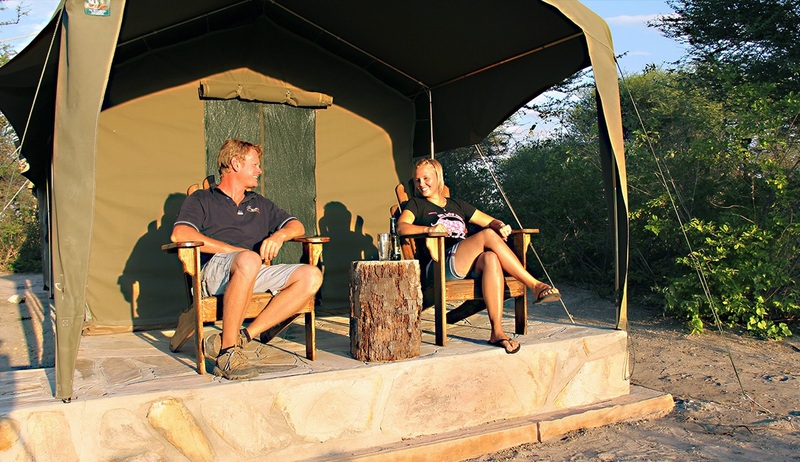 The camp itself is basic and authentic but the 8 stylish guest tents are very welcoming and comfortable, with en-suite bathrooms, twin beds, coffee stations, lights, warm water and beautiful views over the pans. 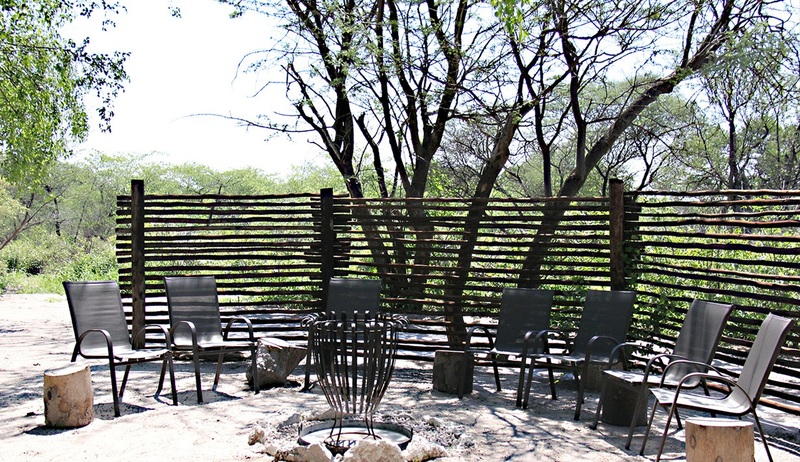 There is a small plunge pool for guests to relax in and breakfast, lunch and dinner are served under the canopy of Tamboti trees, with evenings spent sharing tales around the crackling camp fire.